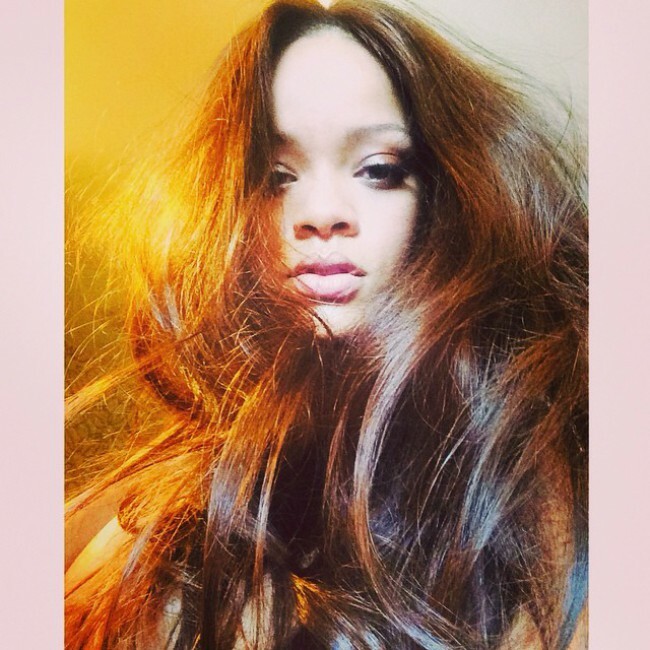 RIHANNA’S NEW LOCKS: The singer posted an Instagram shot featuring a rich brown color. Although Rihanna is known for her ever-evolving hairstyles, the bad gal of pop still has more looks to share. Earlier today, Rihanna shared two images of a new hair color that is looking dark-brown/auburn to her newly resurrected Instagram page. She captioned the first picture with “in transit” and then the second one with “I’d rather”. Perhaps she is getting the new look in preparation for her upcoming eighth album which according to some sources could be dropped anytime between now and spring of next year. What do you think of Rihanna’s new ‘do?